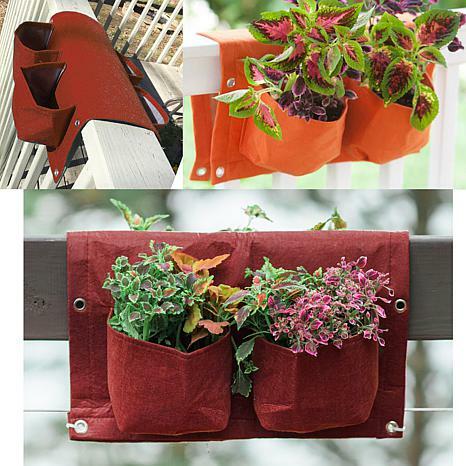 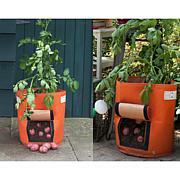 BloemBagz 9-Gallon Potato Planter Bag - 13-3/4"
BloemBagz 12-Gallon Raised Bed Planter Bag - 23-1/2"
BloemBagz 4.5-Gallon Deck Rail Planter Bag - 25"
Make the most of your porch or patio by displaying your favorite flowers or herbs in a BloemBagz over-the-rail planter. 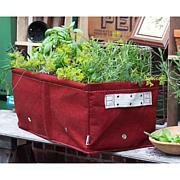 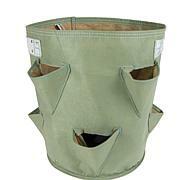 It's double-sided with four pockets, made of highly durable material and is UV resistant. 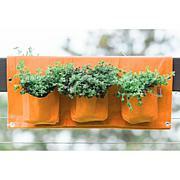 And, you don't need to worry about overwatering because BloemBagz allow excess moisture to easily evaporate and drain away.